A friend of mine recently asked me for hiking recommendations in Switzerland but, for better or worse, I spent most of my time running along the lake rather than hiking up into the mountains when I lived there. Finding myself woefully unable to advise him, I sought out hiking recommendations from my Swiss friends. Here they are below and many thanks to everyone who contributed! Tour des Muverans!!! Faaaabulous! Did it with school, so ideal with kids! Check out Saas Fee. 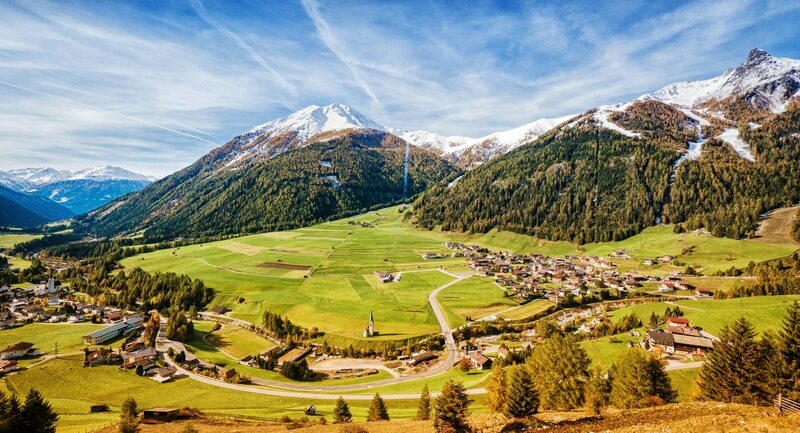 Not too far a drive, beautiful village and lots of good alpine hiking trails! A great resource for hiking and climbing routes is hikr.org. You can filter by location. Routes are graded, so you can filter based on the level you're looking for. Interlaken and the Grindelwald area are definitely worth a try!! Mont Joly and Jonction (French Alps near the Swiss border) - both around Chamonix - are incredible! Definitely my favorites nearby Geneva. And Lapaz in Les Houches has awesome views of Mont Blanc on a nice day. We are using a tour company, New Experience Holidays. They have hikes in many countries—guided and self-guided. 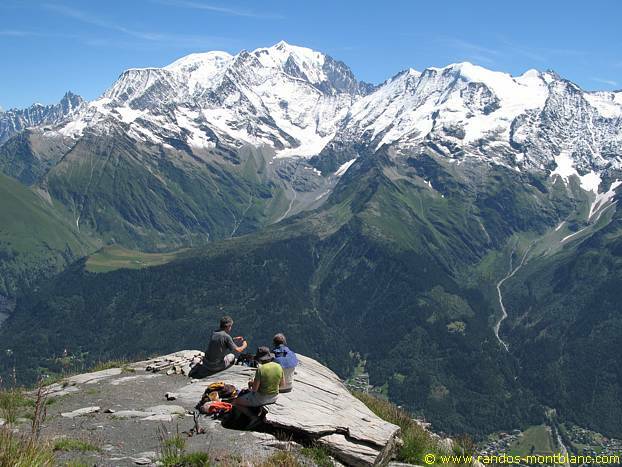 We are taking a self-guided hike called Bernese Highlights West (Hotel to Hotel) 7 nights. Approximately 5 to 7 mile hikes per day (hopefully only half day hikes). And there you have it - I hope these recommendations are helpful for my friend and for any other readers who come along. As for me, well now I have new bucket list items for my next Swiss visits!